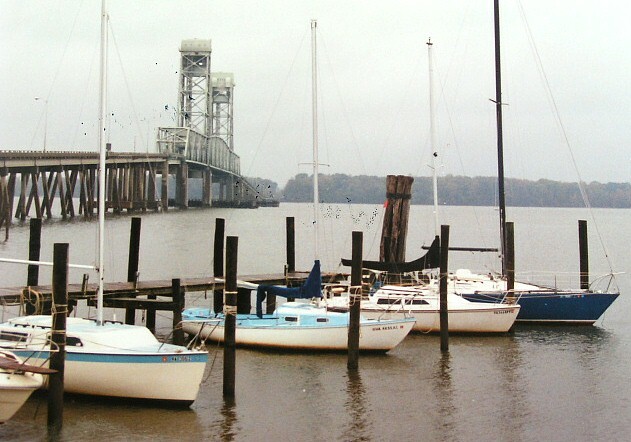 Crosses the James east of Hopewell near their airport. 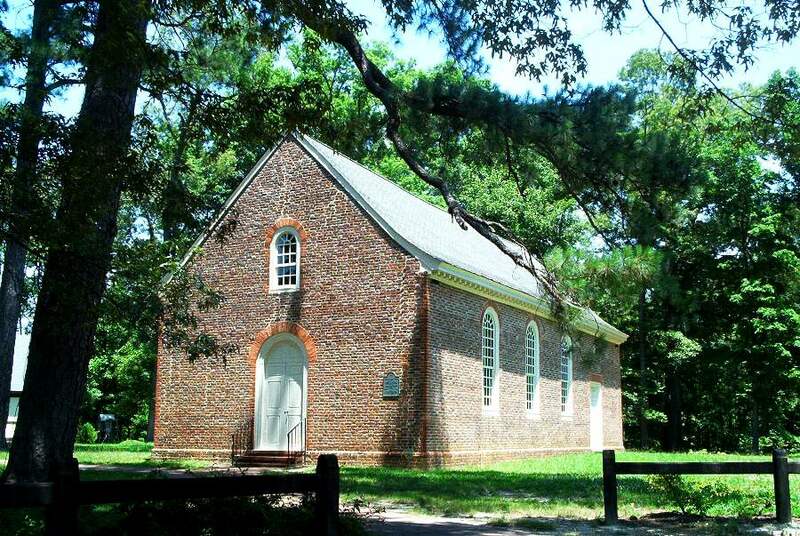 Owned by Augustine Billups (1754-1826) called Billups Tavern, located on the Petersburg Norfolk Stage Coach Route. 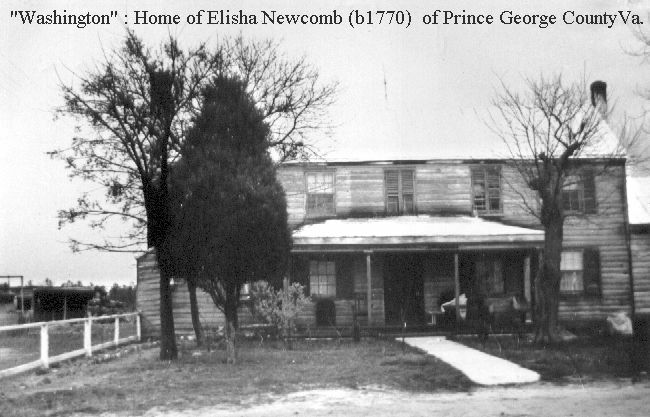 It passed to his daughter Mary Ann Billups who married Elisha Newcomb b1771. The house was called "Washington" for many years from a statue of George Washington on the front lawn. The home was torn down in the 1960s.